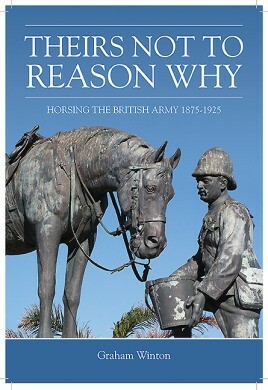 This book provides the first comprehensive study of the British Army’s horse services between 1875-1925, including the use of horses in the 1899-1902 Anglo-Boer and the 1914-18 wars. There is a particular focus on the military procurement of horses in relation to the domestic horse breeding industry, foreign supply in times of war, the debate about mechanization versus the horse and an integrated military transport system. During the 1899-1902 war the recently created Army Veterinary and Remount Departments and Horse Registration Scheme were severely tested and found wanting. Following the appalling suffering and loss of horses during this War, the period 1902 to 1914 was critical for the development of the horse services. The crucial elements in effectively horsing the Army were recognized - supply, care, and organization. The Army depended on the creation of a rapid and effective horse mobilization scheme and the ability to sustain expansion in the field. The civilian horse market was central to the supply of military horses in peace and war, and by obtaining reliable information on the number and type of horses available to them, the Army could guarantee a regular supply. There was also a need to learn lessons from the 1899-1902 war for the planning and expansion of auxiliary services, for example blacksmiths, saddlers, remount depots and veterinary hospitals. On the outbreak of war in 1914 the Army had an organized reserve and mobilization scheme; a completely integrated transport system using horses, mechanized vehicles and rail networks. As the war progressed there were serious questions about the continuing supply of horses from both home and world markets, shortages of transport for moving them from the country of purchase and the growing submarine menace. Developments by 1919 in mechanical vehicles were acknowledged by many as signaling the end of the military reliance upon the horse, even though it remained the main source of motive power, and cavalry the main arm of exploitation.
" ... a fascinating read, where incredible amounts of research and considerable knowledge have been engaged and employed. 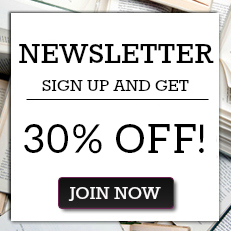 If you have a passion for combat history and an interest in all things equestrian, this should be your one-stop shop." " .. an absolute delight to read ... Combining his practical and working knowledge of heavy horses this magnificent and heroic work is essential for anybody who wants all the facts in one tome ... The layout is perfect for studying or simply reading for enjoyment ... "
"Horsing the British Army is a noteworthy achievement, which well meets the criteria stated for the Wolverhampton series: it is new, innovative, research-based, and accessible to all who are interested. It will, presumably, continue the standard work on its subject for many years to come.”"